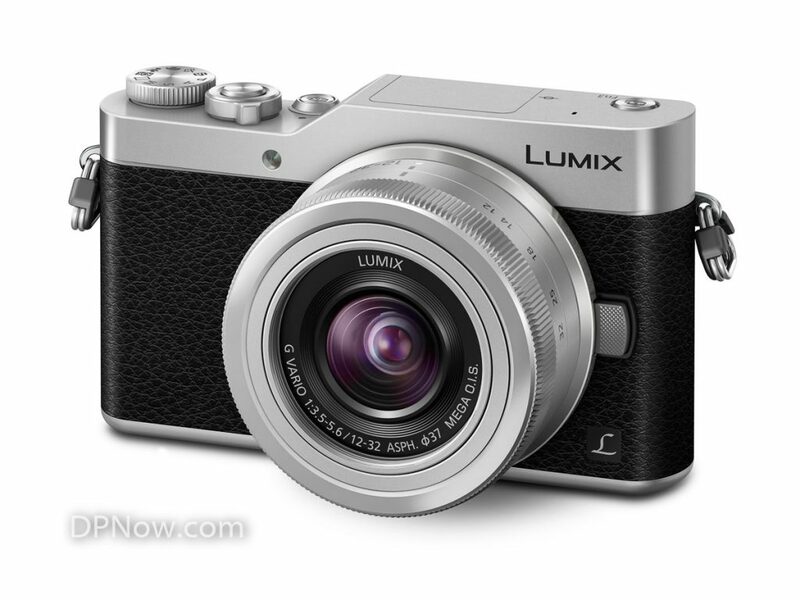 Panasonic have announced the development of the world’s first constant-aperture f/1.7 zoom lens for Micro Four Thirds. 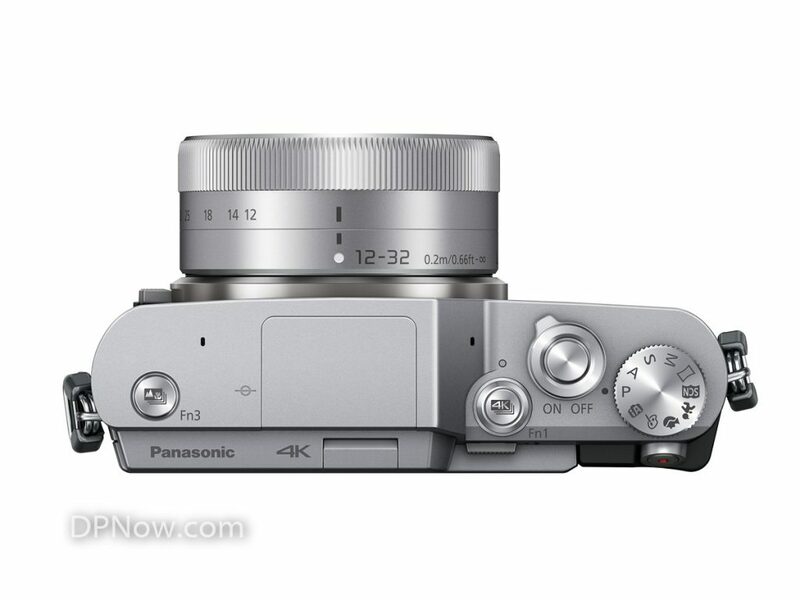 Cologne, Germany, 2018-09-25 – Panasonic Corporation announces that it is developing the LEICA DG VARIO-SUMMILUX 10-25mm / F1.7 wide zoom digital interchangeable lens (35mm camera equivalent: 20-50mm). 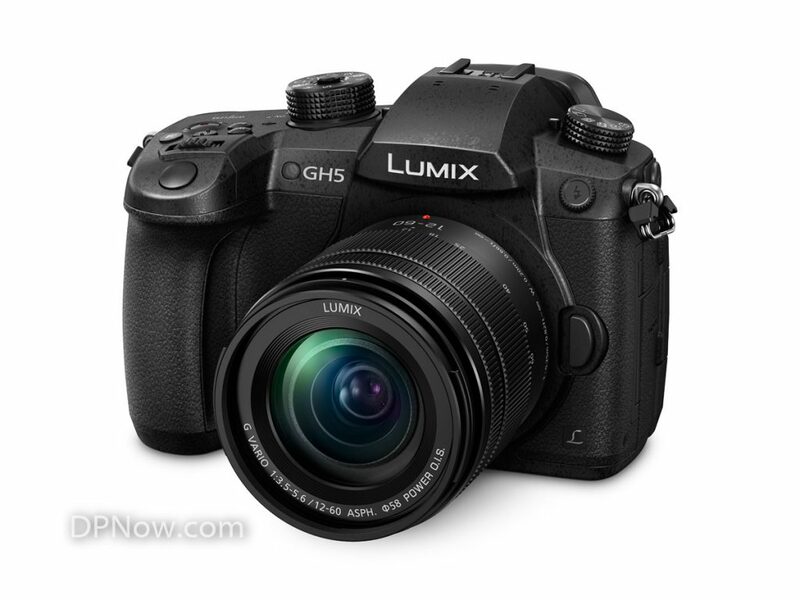 It is the world’s first* F1.7 wide-angle zoom lens for the Micro Four Thirds (MFT) system. Taking full advantage of the MFT system standard, the new LEICA DG VARIO-SUMMILUX 10-25mm / F1.7 lens is both: bright and compact. 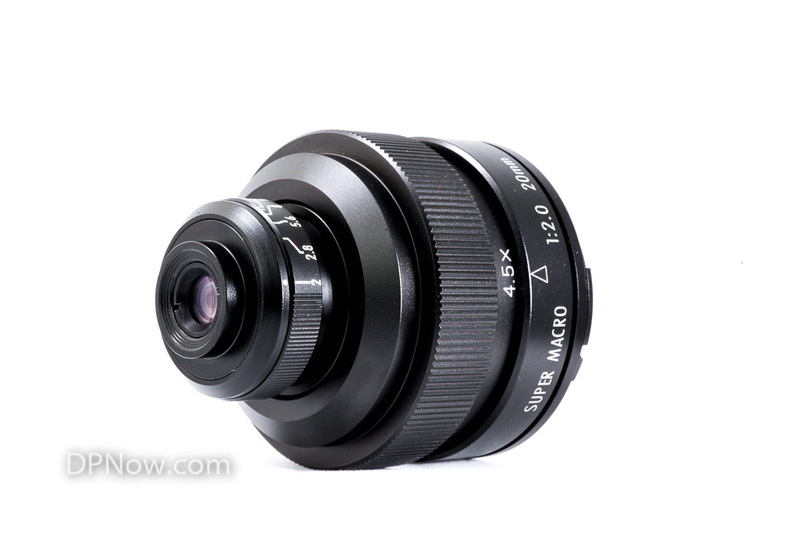 It is the first interchangeable lens to be introduced to the market featuring a full-range F1.7 high-speed aperture. Integrating a click-less aperture ring that provides seamless aperture control, the new LEICA DG VARIO-SUMMILUX 10-25mm / F1.7 lens aims to be the ultimate photo/video-hybrid digital interchangeable lens. The zoom range of the VARIO-SUMMILUX covers 10-25 mm: Starting from a wide angle and reaching to the natural perspective of human vision. 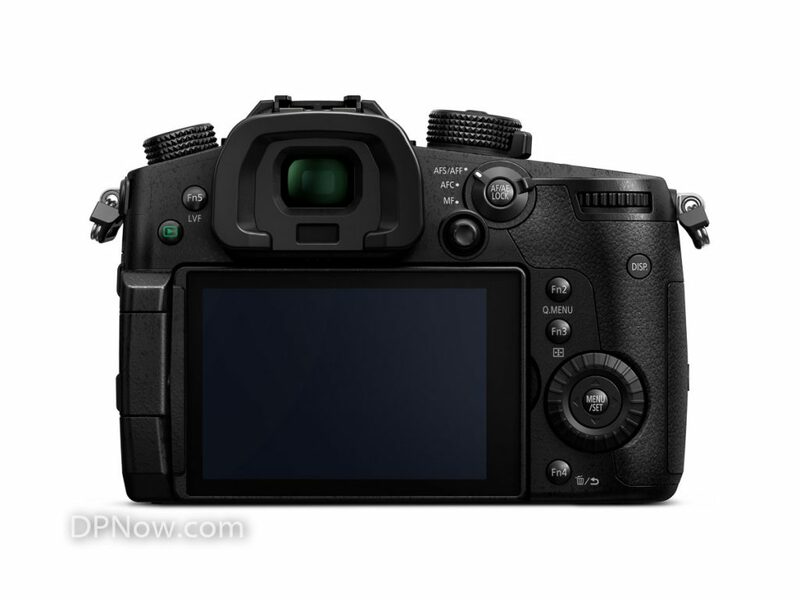 It is designed and developed to fully support photography as well as video recording on a professional level. LEICA DG lenses are designed to exceed the stringent LEICA quality standards to boast excellent optical performance. The new LEICA DG VARIO-SUMMILUX 10-25mm / F1.7 achieves exceptional imaging performance over the entire zoom range, empowering users to capture precise details and expressions. 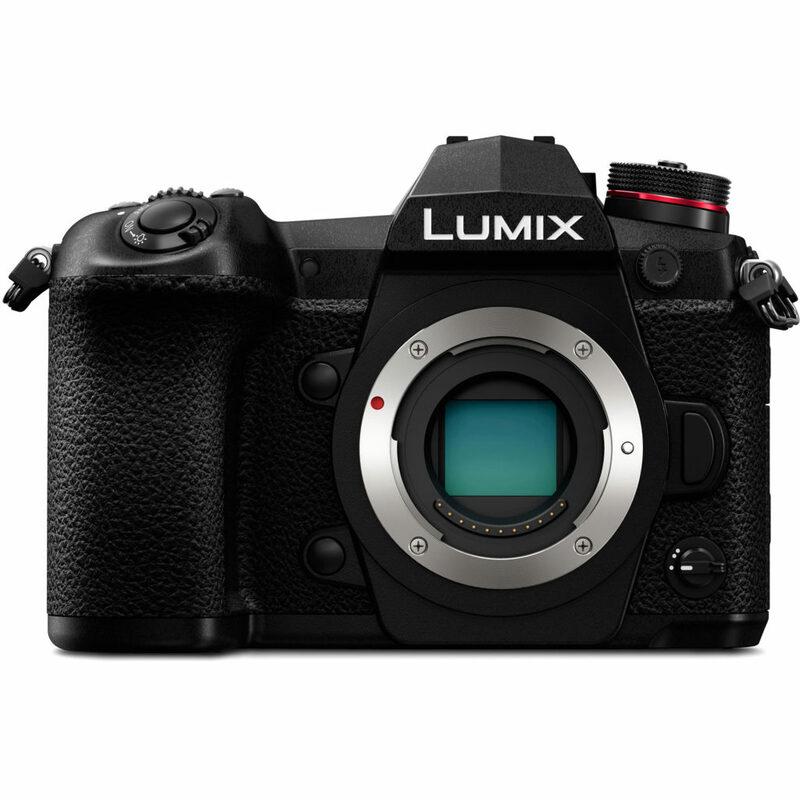 Panasonic is committed to further expand the camera and lens line-up for the MFT system to meet customer demands and needs. •SUMMILUX is a registered trademark of Leica Camera. 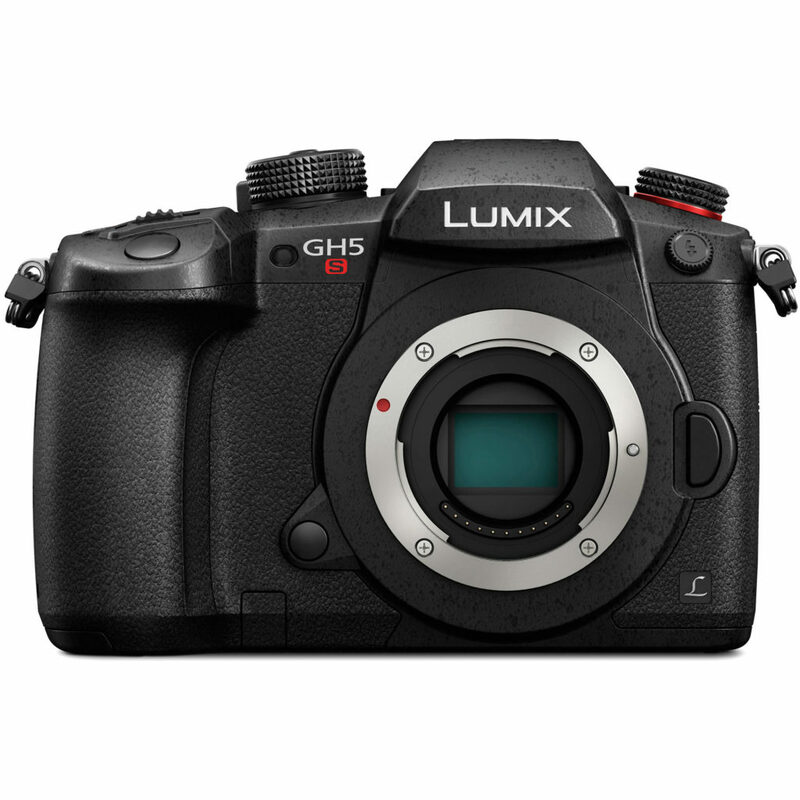 May 2018 – Panasonic is announcing exciting new firmware updates for three LUMIX models – the DC-GH5, DC-GH5S and the DC-G9. These updates offer users enhanced performance and usability, such as improved Autofocus performance, new monochrome Photo Styles and upgraded sound quality for video shooting. Like 709 & V-LogL improvements – Like 709, V-LogL* and V-LogL* View Assist in Photo Style can now be used for still photo shooting and time lapse video. [LUT Monitor Display*] and [LUT HDMI Display*] can be used in playback mode to check the appearance. *Upgrade Software Key DMW-SFU1 is required – sold separately. 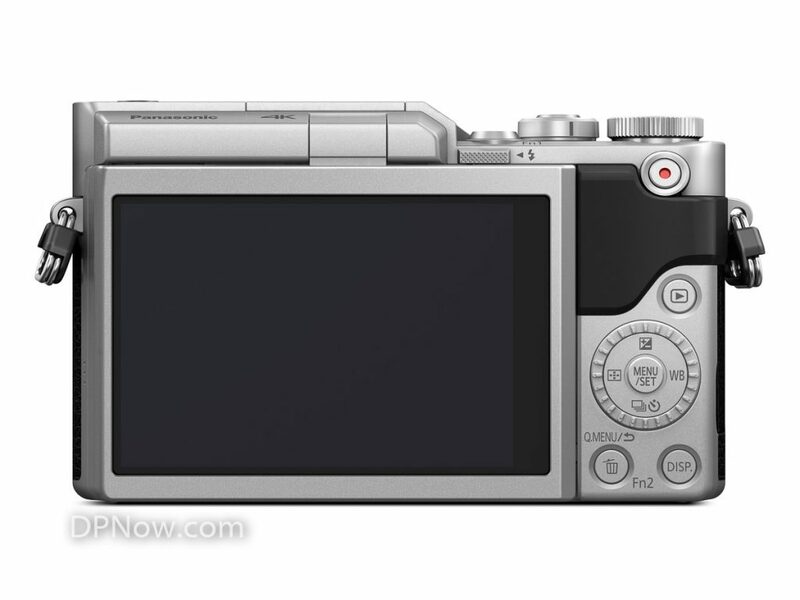 There is a new Chinese Micro Four Thirds mirrorless player. Yi Technology is based in Beijing and Shanghai and at Photokina this week they demonstrated their new 20 megapixel Yi M1 compact Micro Four Thirds body plus two Xiaoyi lenses. YI Technology, a leading, international provider of advanced, intelligent imaging technologies, has today introduced the YI M1 Mirrorless Digital Camera, its first professional-grade camera. It's three years since Olympus launched its flagship OM-D E-M1 Micro Four Thirds camera and today at Photokina the E-M1 Mark II was launched. 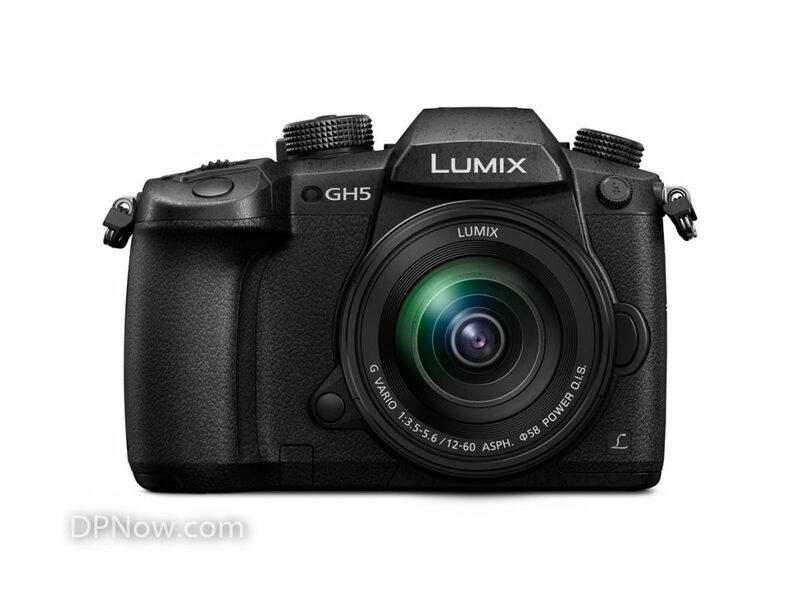 The new camera will ship before the end of this year. Journalists will get hands-on with evaluation units that are near enough production quality in early November. 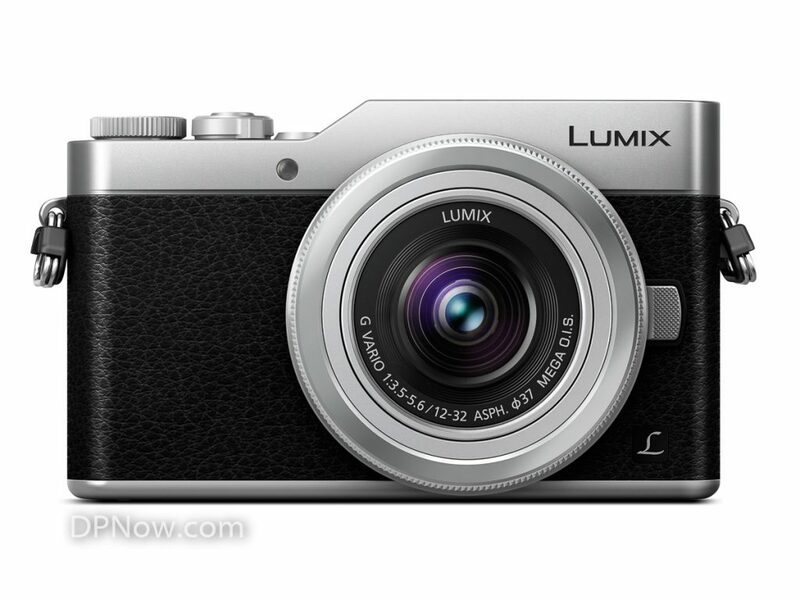 There are also two new Pro lenses, a super bright 25mm f/1.2 and a 12-100mm f/4 superzoom and a FL-900R flash.